Your company has a “mobile strategy” even if you never deliberately set out to create one. 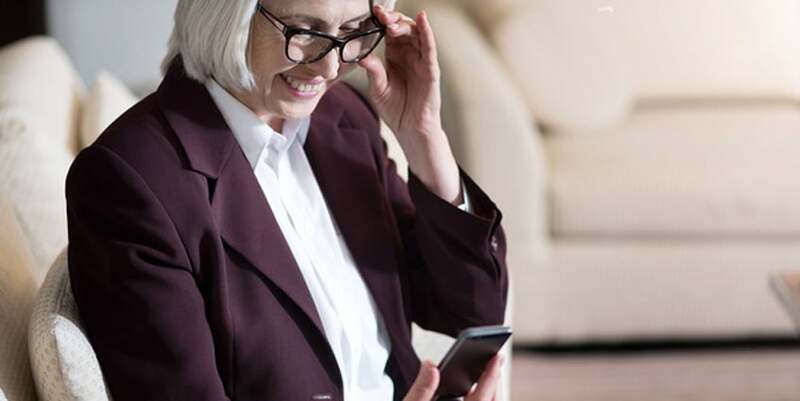 The fact is, employees have mobile devices with them all the time, and they will use them for work tasks, whether your company assigns employees mobile devices or whether they use their own. It’s critically important to get out in front of mobile use for work tasks because mobile has risks that traditional office-based tasks do not. If you haven’t tackled a well-thought-out,� written, mobile strategy, then now is the time to do so.� Eighty-nine percent of people’s time on mobile devices is spent using apps. Does your team have the work apps they need to maximize efficiency? Can they do so without unnecessary security risks? A strong mobile strategy works in several ways to sharpen your company’s competitive edge. Why have your field techs wait to jot down notes and document their service calls once they return to the office when they can use a mobile app to do so during� the call? 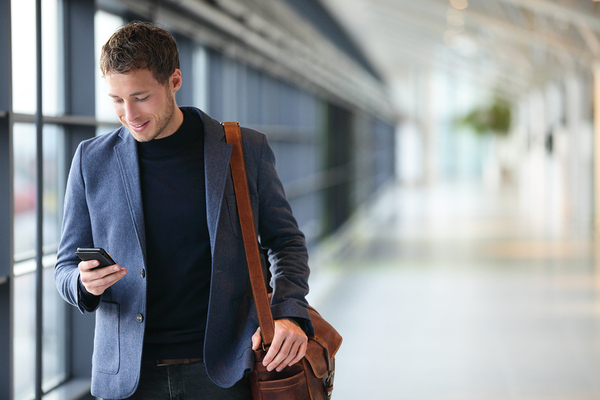 Employees who travel frequently for business appreciate having a mobile workflow to document business expenses as they occur, or while they’re waiting for a connecting flight somewhere. The IT service professional who carries a tablet around to different departments on service calls can do so far more efficiently. There’s far less paper and less room for error. Data security is a big challenge for companies whose employees use mobile workflows. Fortunately, there are numerous cloud solutions that can mitigate security risks. One thing most companies do to cut security risks with mobile devices is to implement remote wiping capability. If, say, a marketing rep loses a smartphone containing proprietary information, you can erase all the data on it from the office. If it’s never recovered, you’ll have fewer worries about data falling into the wrong hands. Build security contingencies like remote wipe capability into your mobile strategy. Your mobile strategy should be aligned with your business strategy. How have you been running your business until now? If you differentiate your company through above-and-beyond customer service, then your mobile strategy should help your team continue to provide the sterling customer service they’re used to providing. If speed and agility are differentiators, your mobile strategy should be geared toward streamlining workflows as much as possible, so there are minimal delays once a work process is started. Consider your workflow software when designing your business strategy. Is it up to the challenges of mobility? Workflow software hasn’t always been mobile-friendly and, with some legacy products, making them mobile-friendly can be more trouble than it is worth. If you’re just now implementing workflow software, or if it’s time to upgrade your old system, be sure that mobile-friendliness is built in, so you and your team can take advantage of all the efficiencies that mobility offers. PerfectForms is workflow software that is both secure and mobile-friendly. Plus, it’s powerful and flexible enough that non-technical users can design their own custom workflows for use in a desktop environment, on mobile devices, or both. PerfectForms has successfully helped clients in a range of industries – from insurance to education to healthcare – put their mobile strategy to work and reap the benefits without having to hire a programmer or app developer. We encourage you to read through some of our many case studies. See for yourself the ways PerfectForms has put automation and mobility into the hands of clients, saving them time and money and helping them be more competitive. This entry was posted on Monday, May 22nd, 2017 at 8:00 am	and is filed under Workflow, Workflow Software. You can follow any responses to this entry through the RSS 2.0 feed.